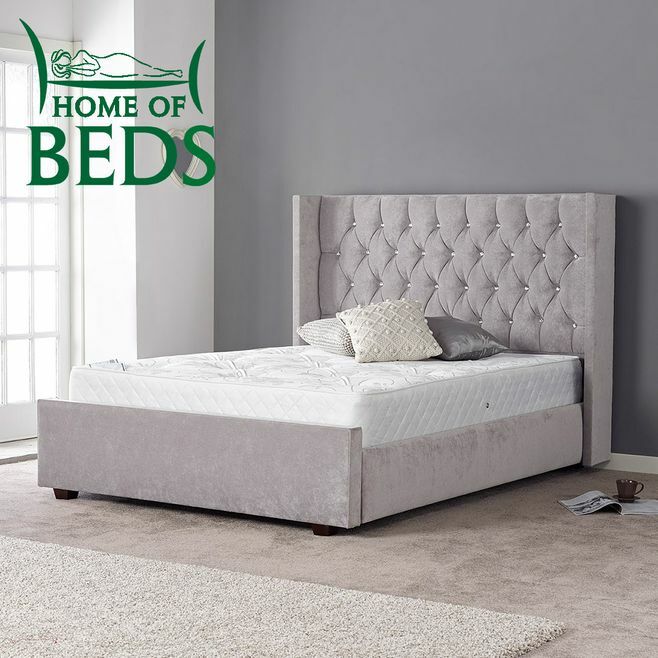 From bedroom wardrobes and bedside tables to dressing tables and chests of drawers, your bedroom will look exactly how you have imagined with our selection of furniture. 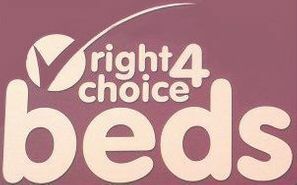 At Right Choice 4 Beds in Newcastle upon Tyne, Tyne and Wear, we boast a variety of bedroom furniture that is already assembled and ready for delivery or for you to take away with you. Our products are of the finest quality, unlike the flat-pack furniture that many companies offer for prices the same as ours. Available in pine and oak with carcasses in assorted colours, you can choose your carcass, the colour of your doors, and also the handles, which feature chrome of numerous styles. This way, your furniture is completely tailored to your needs. Our helpful team also offer advice on our vast range of lights and mirrors. 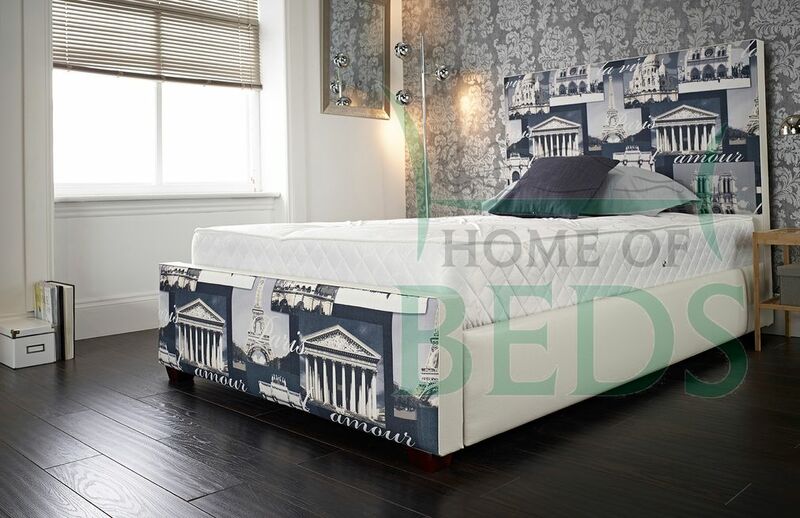 All our bedroom furniture is based on quotations, as the price depends on your individual preferences regarding materials and colours. Extra storage space such as shoe racks can also be added. All bespoke and made to order, your furniture should be ready within 3 to 4 weeks. Delivering all our bedroom furniture completely free of charge, whatever you choose is already be assembled for your peace of mind. Our dedicated team are always on hand to help you with all stages of your purchase, so all you have to do is let us know where you would like your new furniture to be. Contact us in Newcastle upon Tyne, Tyne and Wear, to discover more about our range of bedroom furniture, including wardrobes for your bedroom.